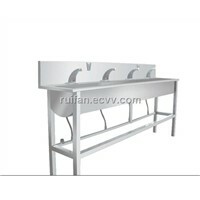 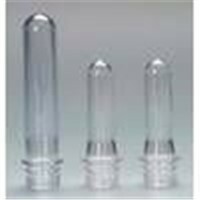 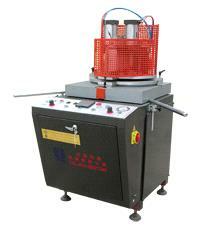 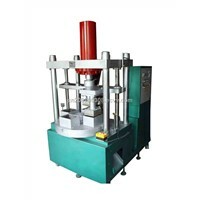 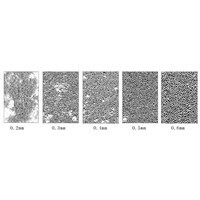 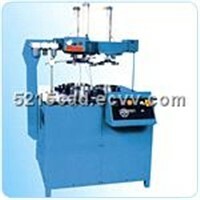 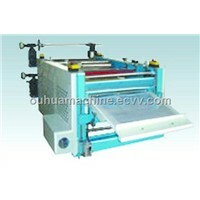 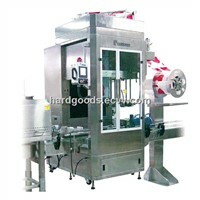 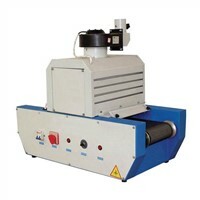 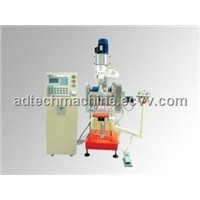 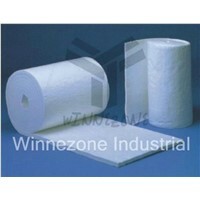 The machine is made up of machine head, machine frame, electric controlling tank and material support etc. 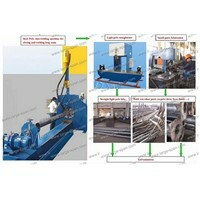 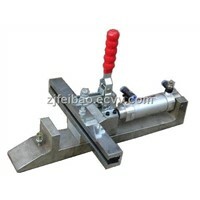 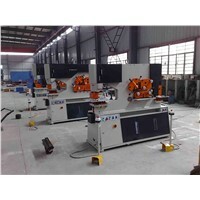 there are fixing machine, pressing machine and heating machine etc. 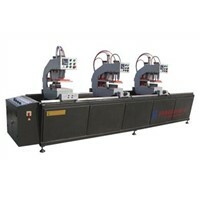 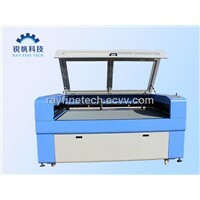 This machine is used for PVC door and window welding processing with variable angle ranging from 30-180. 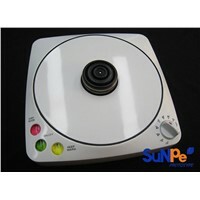 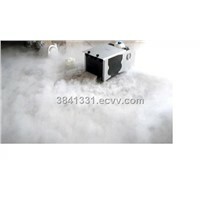 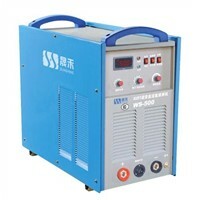 It features programming control, pneumatic driving, reliable function, simple operation and convenient maintenance.